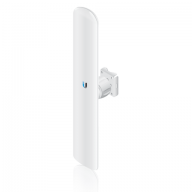 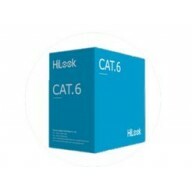 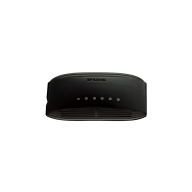 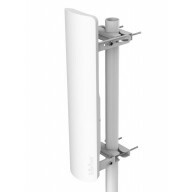 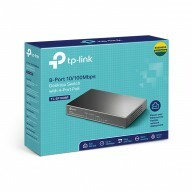 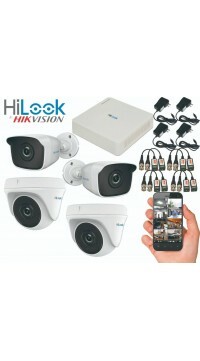 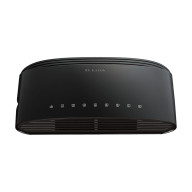 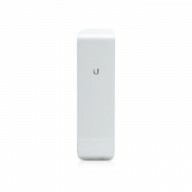 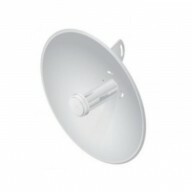 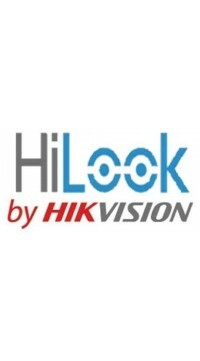 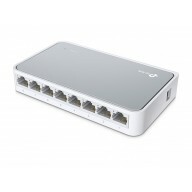 • 16 10/100Mbps ports • Full/half duplex support for each port • MDI uplink port for easy expansio..
•24 10/100Mbps ports •Full/half duplex support for each port •MDI uplink port for easy expansion ..
Key Features Inexpensive Fast Ethernet solution for Home/SOHO Five 10/100 Mbps Fast Ethernet..
Key Features Inexpensive Fast Ethernet solution for Home/SOHO Eight 10/100 Mbps Fast Etherne.. 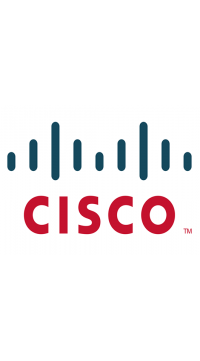 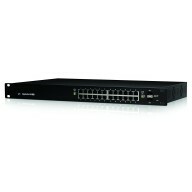 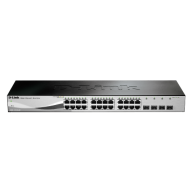 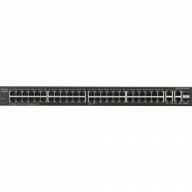 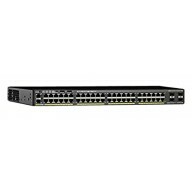 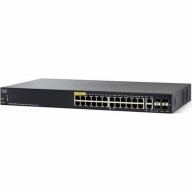 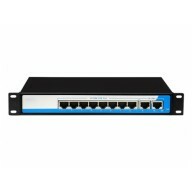 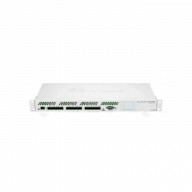 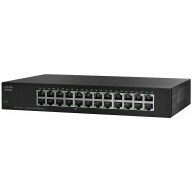 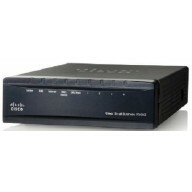 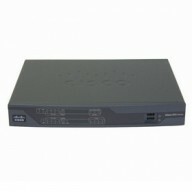 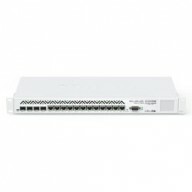 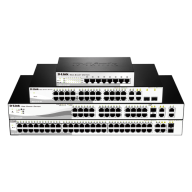 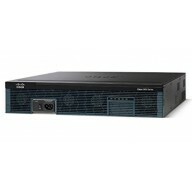 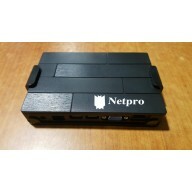 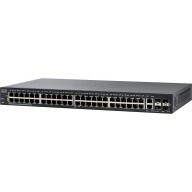 The DES-1008C 10/100 Mbps Unmanaged Switch is economical, plug-and-play networking switch solution f.. 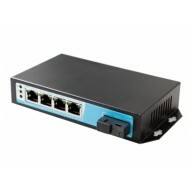 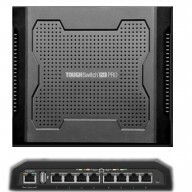 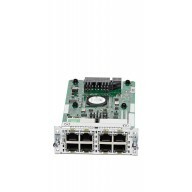 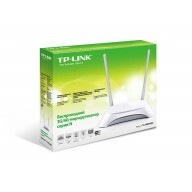 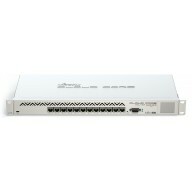 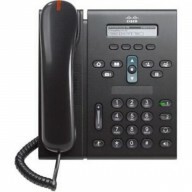 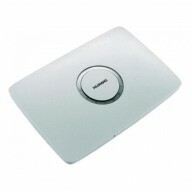 The DES-1210 Series Fast Ethernet Smart Managed Switches are equipped with 8, 24, or 48 10/100 Mbps .. 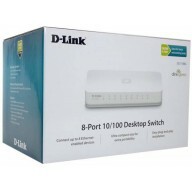 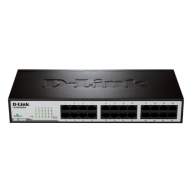 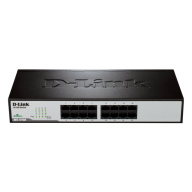 The DES-1210 Series Fast Ethernet Smart Managed Switches consists of: DES-1210-08P: 8-Port Fas..
D-Link’s DGS-1210 Series Gigabit Smart+ Managed Switch integrates advanced management as well a..
DGS-1210-10 (8 x 1000GBase-T, 2 x SFP) DGS-1210-20 (16 x 1000GBase-T, 4 x SFP) DGS-1210-26 (2..